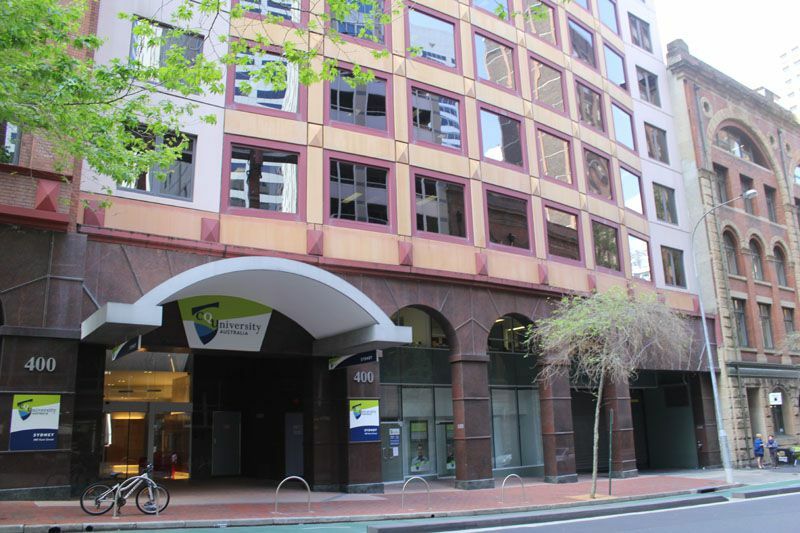 With over 2000 students, CQUniversity Sydney is the campus with the largest student population. On campus, there are many study areas filled with lots of natural light, making it very conducive for self-study and group work. 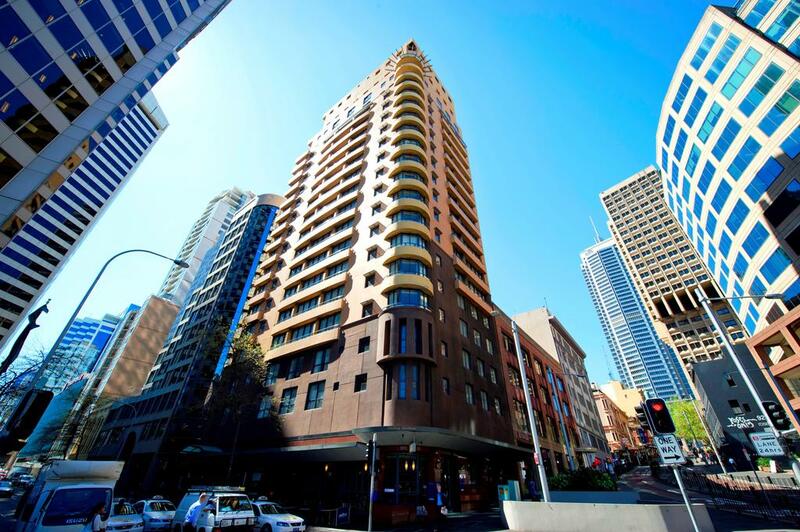 You can enjoy the diverse and vibrant campus life or take a short stroll to downtown amenities and attractions such as Darling Harbour. Sydney is located around what many regard as the most beautiful harbour in the world. Framed by the iconic Sydney Harbour Bridge and the stunning Opera House, this natural wonder provides a spectacular backdrop to activities as varied as sailing, fishing and fine dining.